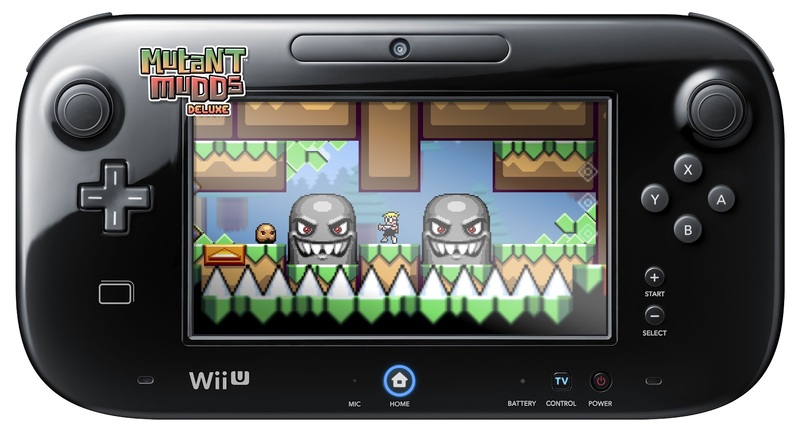 The following teaser image for Mutant Mudds Deluxe comes from Jools Watsham’s blog. – Game will be playable on either the TV or Wii U GamePad. Nothing utilizing both screens now. Above information comes from an audio interview.